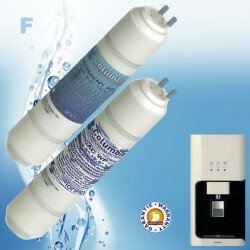 Refer to the photo to identify the exact model that suits your water purifier Cintroclear uf 500 uv. 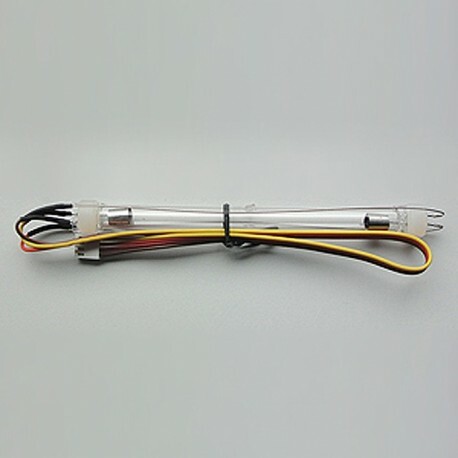 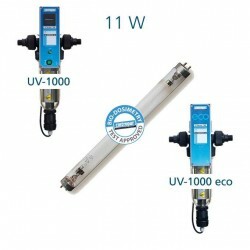 The precise width of the uv lamp 8w is 16cm. 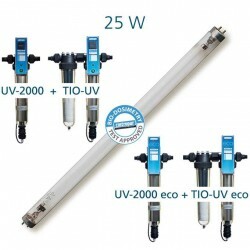 The operating time of the Cintroclear 8w lamp uv is 1 year continuously, 2 years intermittently. 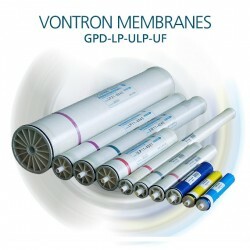 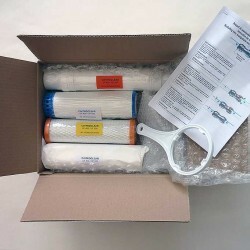 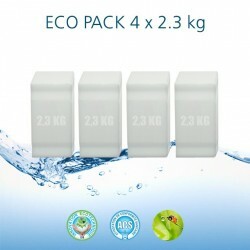 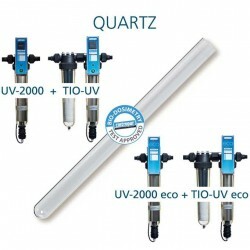 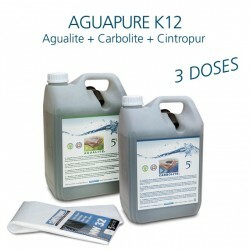 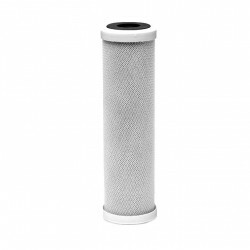 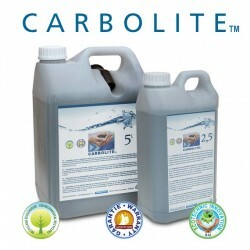 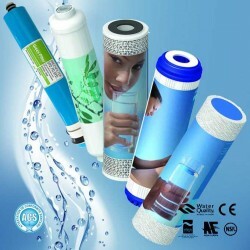 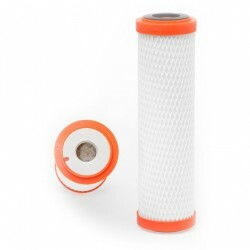 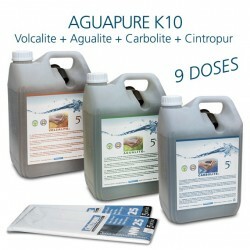 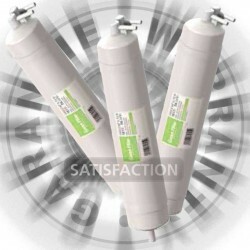 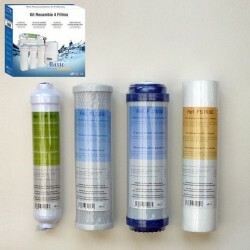 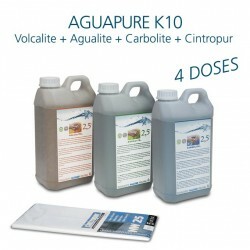 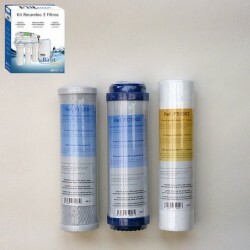 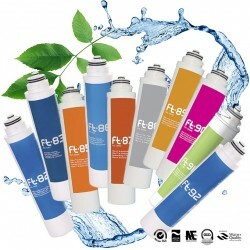 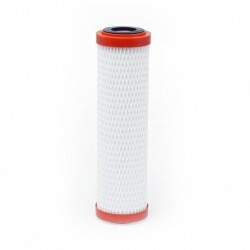 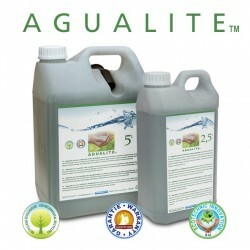 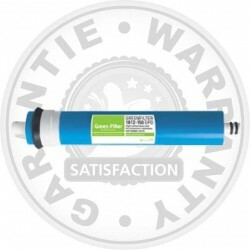 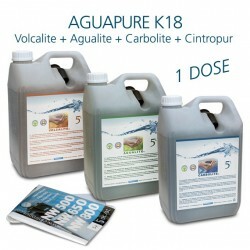 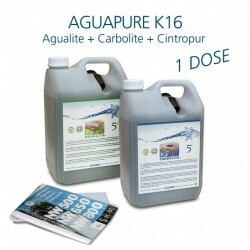 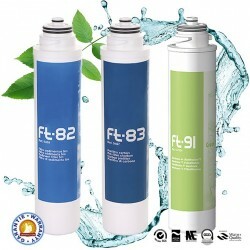 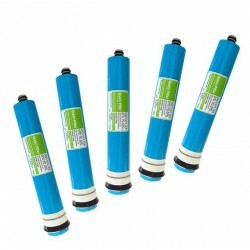 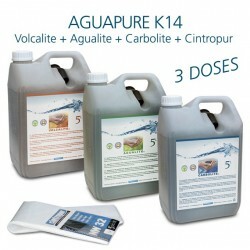 At the time of purchase, the warranty is 1 year once it is operating in the water purifier Cintroclear uf 500 uv.